Blows my mind. Every time. Can’t take it without tearing. I missed it today. Was at WEB family Sunday with my younger one. Yes. 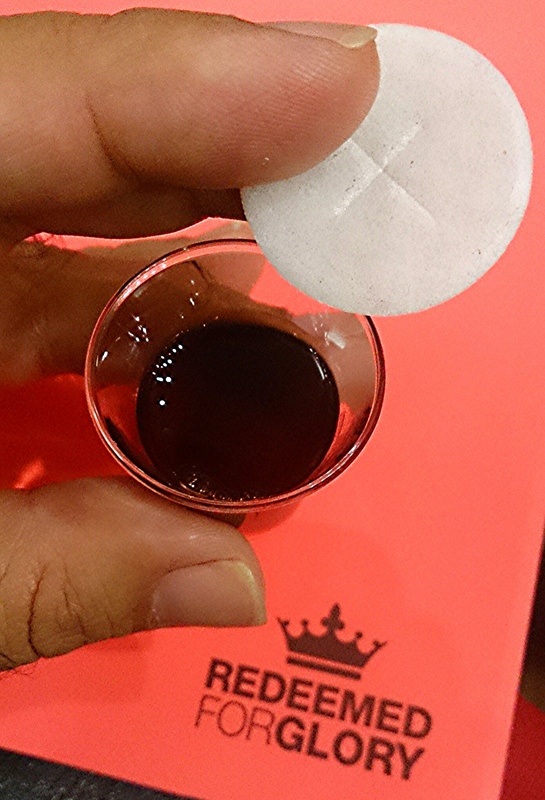 Always appreciate communion Sunday. A reminder of grace. Yes. It is always a blessing and a privilege to worship. Ps Matt gave a message from his heart. It was a simple msg but it moved me. Fantastic! 🙂 Have a blessed week!